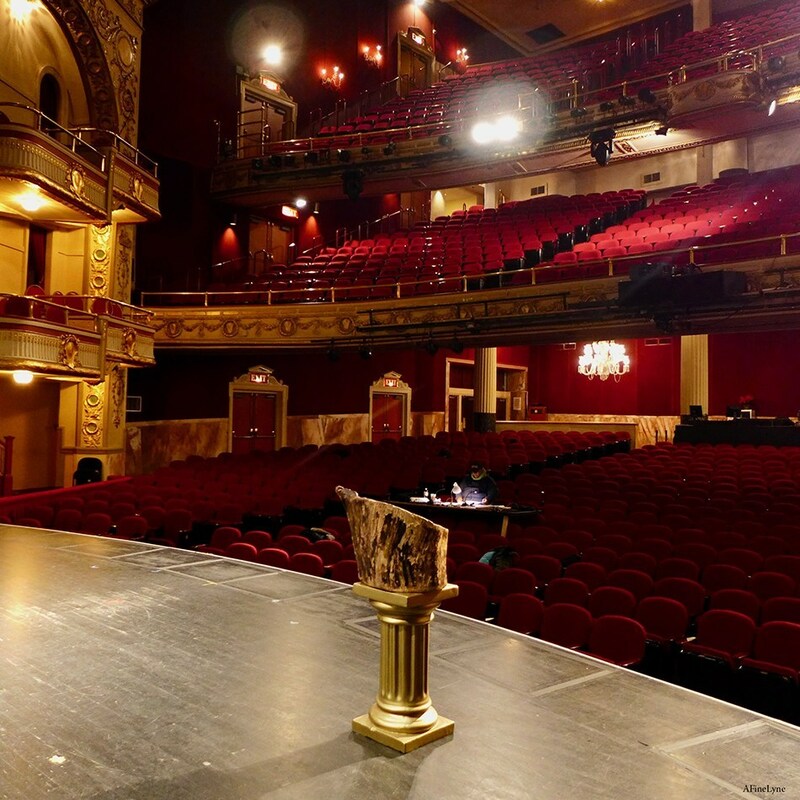 The 2019 edition of The Tribeca Film Festival will open with a documentary on The Apollo Theater! The Roger Ross Williams directed film, which will air later in the year on HBO, will screen at the historic Harlem venue on April 24th. What better way to kick-off an 85th anniversary than to announce a spectacular Winter/Spring 2019 Season ~ at Harlem’s Apollo Theater.